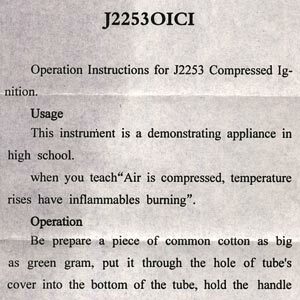 The instructions for the fire syringe I bought from Educational Innovations are quite entertaining. I've only used the syringe (a.k.a. a "fire piston") with bits of paper or cotton so far. They work, but they're not very exciting. This page suggests match heads or flash paper (or "punk", which I'm afraid only means stuff that smoulders, not what you might think). I, of course, have some flash paper, which I keep in the red-painted ammo-box along with my other Stuff That's A Bit Too Much Fun (it's flash cotton, actually, but that's the same stuff). So I anticipate being struck on the chin by the rapidly rising piston of my fire syringe in the near future. 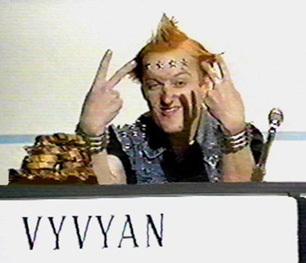 'Punk' is an olde-worldly sort of tinder. It's the dried bark from a silver birch tree. You find a patch that's partially shed already, and pull it off. With a little care, it doesn't harm the tree (you want old, dead, dry stuff). 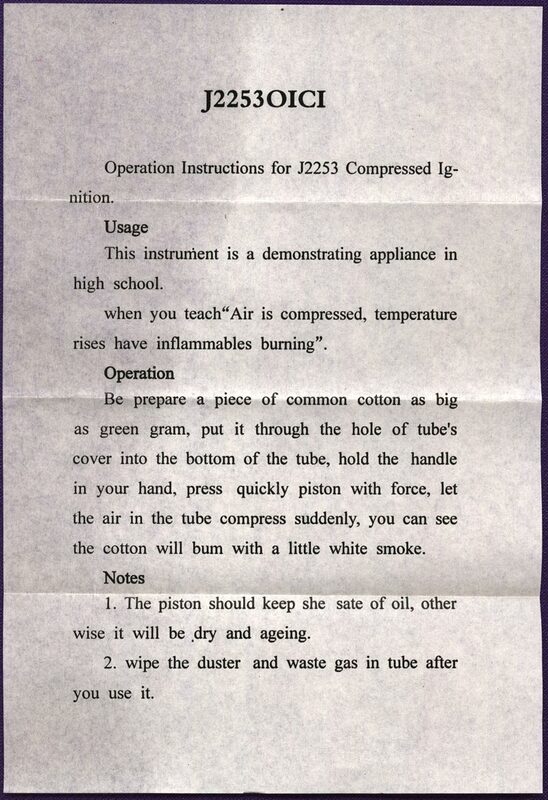 Keep it indoors for a little, and it'll burn faster than paper - ideal for starting fires with. I'd love to hear some of the other things in this box! Care to comment, Dan?